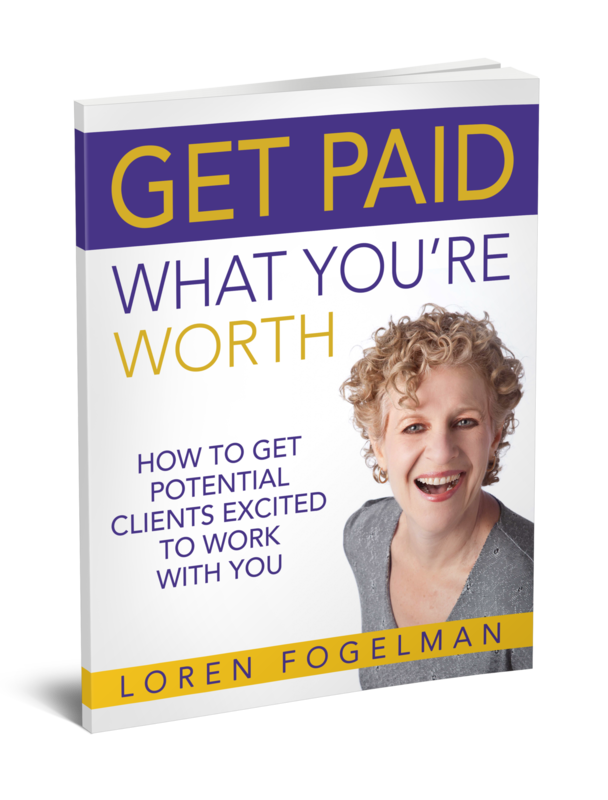 Loren Fogelman is a keynote speaker and one of America’s top ranked business coaches. In 2018 she was recognized by HubSpot in its annual list of the world’s top 22 business coaches. As a keynote speaker, Loren has delivered talks and workshops across the United States at major conferences such as Inbound, one of the world’s most esteemed content marketing events for entrepreneurs, as well as many niche conferences for accounting professionals. Loren is an expert in pricing strategy and sales for small business owners. Her passion is empowering accounting professionals and other entrepreneurs to double revenues by working half the time through strategic pricing and effective sales techniques. Loren coaches service-based entrepreneurs to shift away from the trap of the “dollars-per-hour” business model to a value-based model that has, in some cases, allowed her clients to reduce workload by as much as 50% while doubling revenues. instead of waiting for things to happen to you!